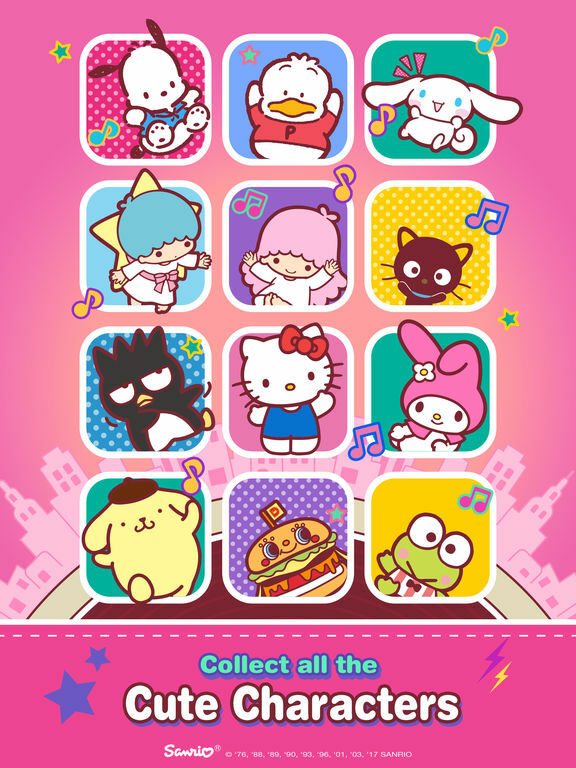 Hello Kitty and her friends are planning to host a grand musical get-together to spread the love and joy! 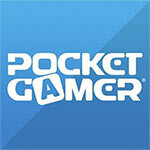 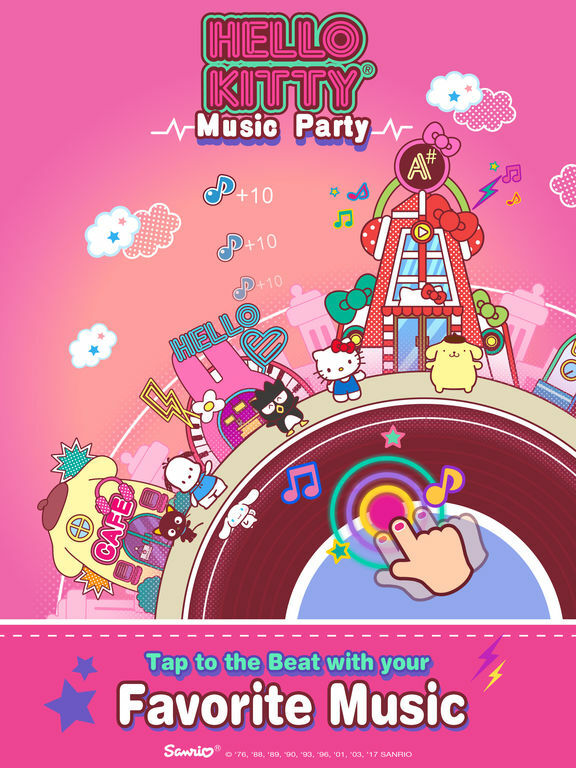 Help them throw a big, fabulous party in the most adorable musical clicker game ever made! 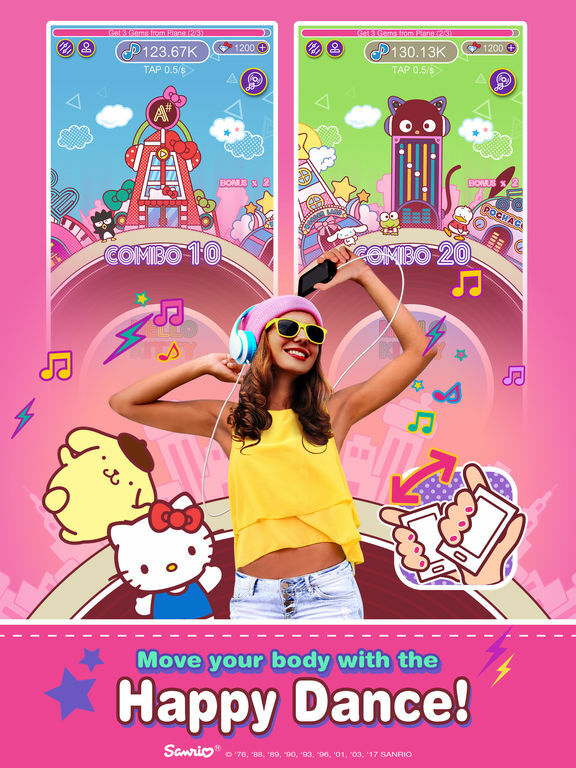 But this is not just your ordinary clicker game - if you move your body to the rhythm and do the HAPPY DANCE, you will earn more notes! 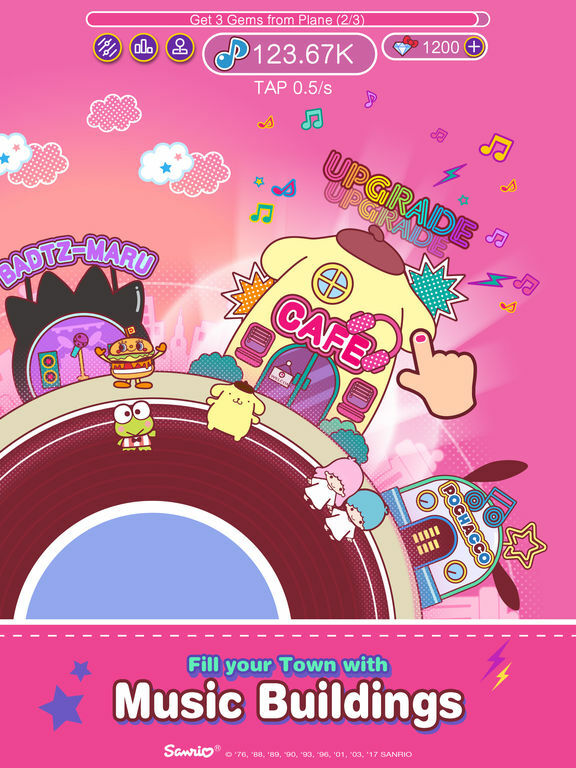 Play a song, then tap and dance along the rhythm! 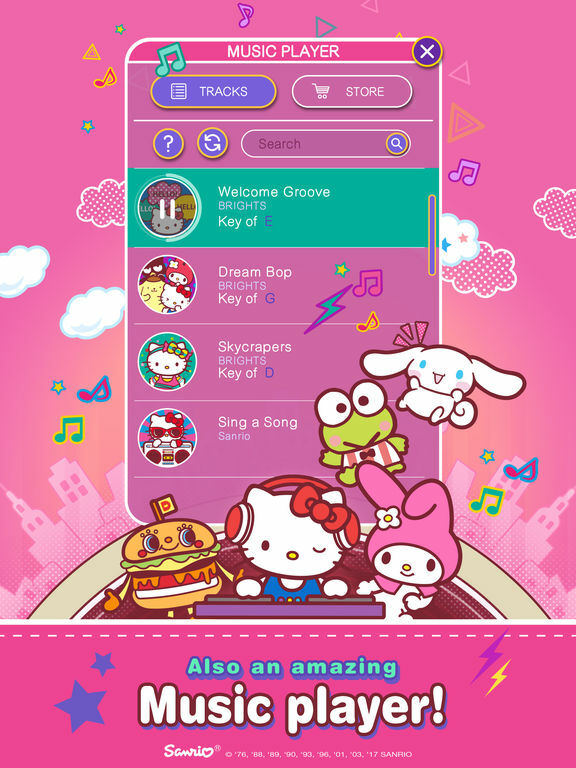 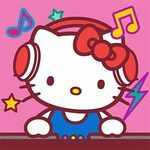 Hello Kitty Music Party's clunky design prevents it from being anything more than a middle-of-the-road clicker, despite its fresh ideas.